Congratulations! We rejoice with you in your engagement! All of us here at Peace Memorial pledge to work with you to make your wedding ceremony the day of your dreams! Planning a wedding can be very overwhelming and you may be wondering where to begin. The following policy will hopefully answer your questions and provide you guidance through the process. 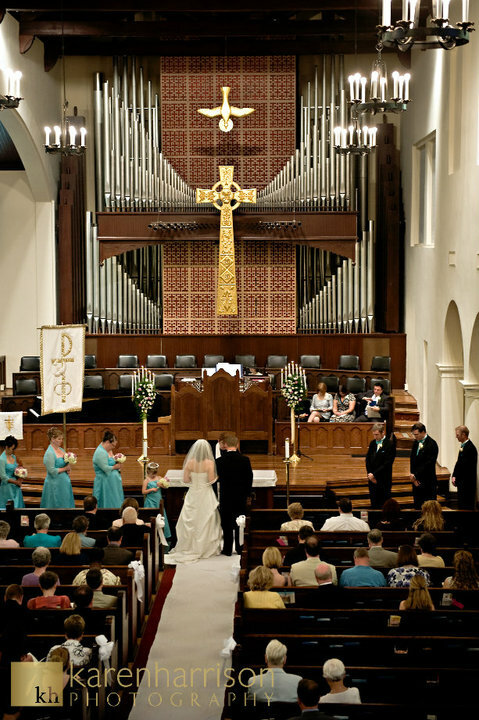 Click here to download "Wedding Policy"
Click here to download "Wedding Application and Costs"
For more information, contact the Pastor and/or Church Administrator via the church office.